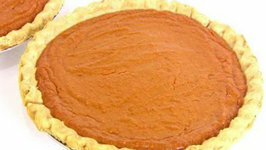 Our homemade sweet potato pie recipe is Better Than Patti LaBelle's Sweet Potato Pie... Hands down! 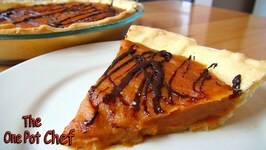 So if you are looking for a sweet potato pie recipe - give this one a try. 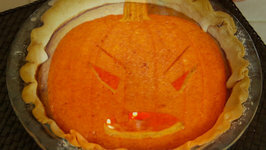 Rebecca Brand shows how take your Halloween Carved Pumpkin, How to Carve a Pumpkin for Halloween and bake it and use it later to make a Pumpkin Pie from it. Pumpkin Pie is the probably our favorite fall pie. There is something about that pumpkin spice blend that is so warming and comforting. 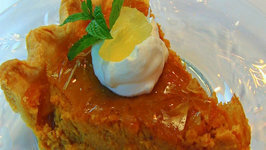 If you love pumpkin or sweet potato pie, then you're going to love this recipe using delicious butternut squash. Rebecca Brand shows How to Make Homemade Pumpkin Pie from Scratch with a leftover Halloween carved pumpkin or you can buy a fresh pumpkin to make this pie. 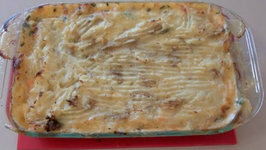 Potato pie with a seafood twist. 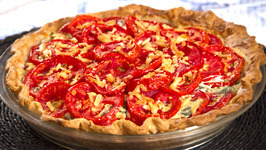 Learn how to make Tomato And Cheddar Pie at home with Tarika Singh. 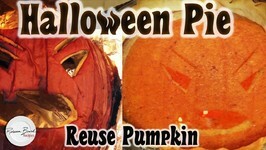 Rebecca Brand shows how to use left over pumpkins, Jack O Lantern from Halloween into a delicious pumpkin pie recipe by scratch. Gluten free pie crusts are super flakey, crunchy, light and fantastic in pies! This pie filling comes out of a can, pre spiced for a perfect pumpkin pie every time. 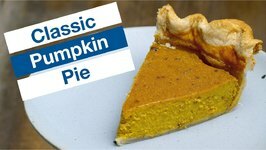 This low carb pumpkin pie was absolutely delicious and will be a hit at any Thanksgiving table. 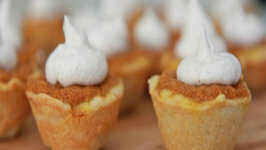 The crust is made out of almond flour and is very easy to make and will ..
My Mini Pumpkin Pies are the bite-sized treat that everyone will love this coming Thanksgiving! 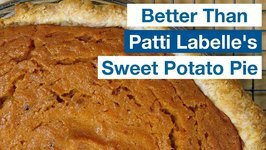 Pumpkin is combined with cream cheese, eggs, vanilla, sugar and those all ..
Sweet Potato Pie is an American dessert classic. Personally I had never tried it before making this video, but I got so many requests for it I decided to give it a go. 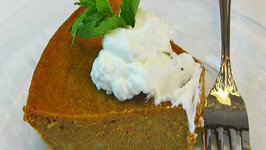 Pumpkin Pie is a classic American dessert. 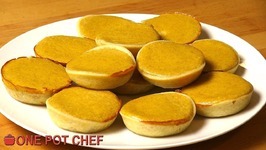 Freshly steamed and pureed pumpkin is combined with spices, sugar, cream and eggs to create a velvet-smooth pie filling. 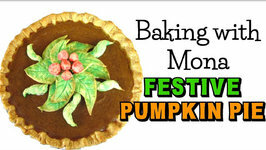 Join me in the kitchen to make a Festive Pumpkin Pie! You will be sure to WOW everyone at your next holiday party! Just under the wire. 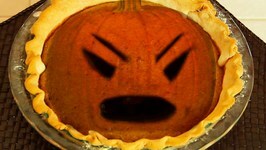 I wanted to share my Sweet Potato Pie recipe with you guys. These mini pumpkin pie bites pack in all the big flavors of homemade pumpkin pie. 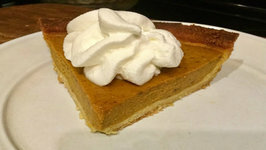 The from-scratch crust is flaky and tender with a buttery flavor and the pumpkin filling ..
Betty demonstrates how to make Impossible Pumpkin Pie. 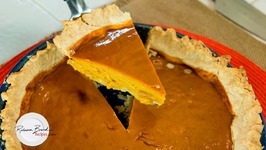 This is a great pie for Thanksgiving and is so easy to make. It makes its own crust! 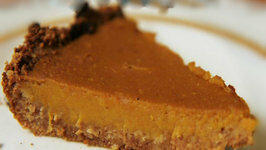 In this video, Betty demonstrates how to make Cracked Top Caramel Pumpkin Pie. This is a gorgeous pie that goes beyond the typical Thanksgiving Pumpkin Pie. 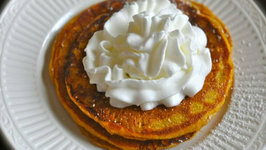 The IHOP Pumpkin Pancakes are one of my favorite pancakes from the IHOP. These pancakes remind me of pumpkin bread, which is moist and wonderfully spiced with cinnamon, .. In this video, Betty demonstrates how to make Deep-Fried Green and Ripe Tomatoes. 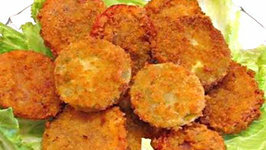 bettyskitchen already has a video on making Fried Green Tomatoes, browned in a skillet, .. 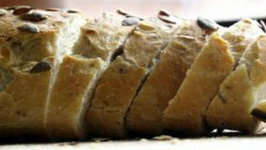 This sweet pumpkin bread is a perfect snack that is best enjoyed with tea. 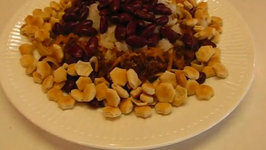 It is very easy to make and has a lovely spicy note.